This video is from a series of 5 Safety commercials currently running in Canada. They are extremely graphic and realistic. The theme of this one is working at heights and ladder safety. 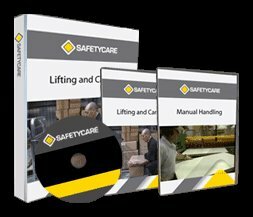 We have a DVD and Facilitator's guide on Ladder Safety. Click here to get it. Don't let this happen in your workplace.